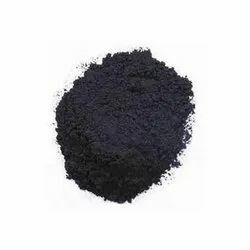 Our product range includes a wide range of incense sticks, china stick, black incense powder, raw agarbatti sticks, coconut shell charcoal powder and agarbatti premix. 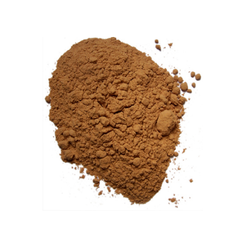 Being a quality-centric organization of this industry, we are engaged in providing a wide array of Incense Sticks. 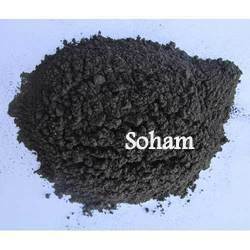 We are one of the leading manufacturers and suppliers of Black Incense Powder. 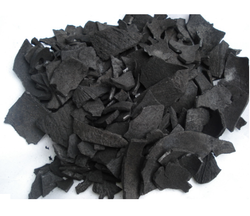 We are one of the leading manufacturers and suppliers of Coconut Shell Charcoal Powder. 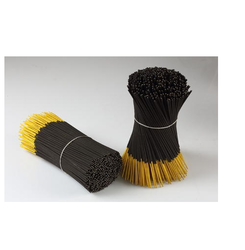 We are one of the leading manufacturers and suppliers of Agarbatti Premix. 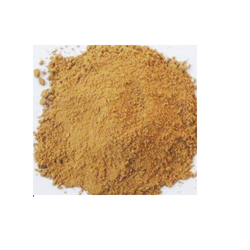 We are one of the leading manufacturers and suppliers of Agarbatti Powder. 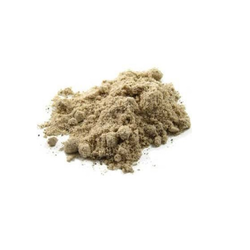 We are one of the leading manufacturers and suppliers of Incense Bamboo Sticks. 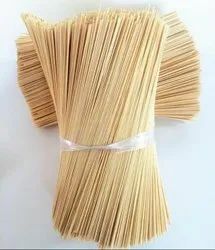 We are one of the leading manufacturers and suppliers of China Bamboo Sticks. 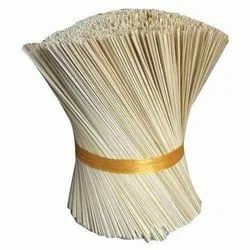 We are leading manufacturer and suppliers of Raw materials for agarbatti. 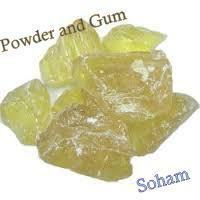 We are one of the leading manufacturers and suppliers of Incense Manufacturing Premix. 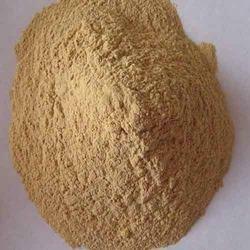 We are the leading Supplier of Wood Powder Agarbatti Raw Material. 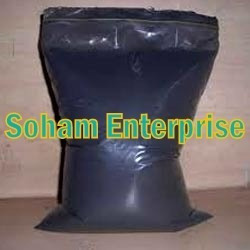 we are leading Supplier of Black Agarbatti Raw Material. 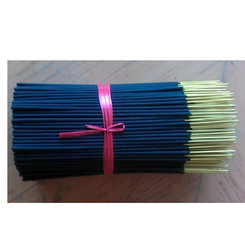 We are the supplier of Agarbatti Raw Material in bulk quantity. 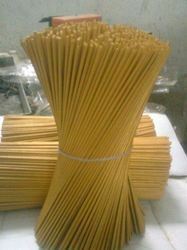 Holesseller & Suplier & Buyer Bamboo Sticks..
We are top supplier of Agarbatti making raw materials from India. 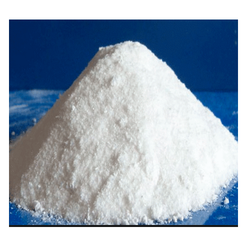 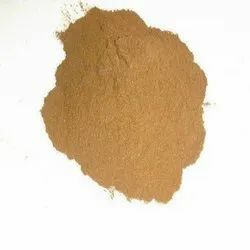 We are leading Supplier of Loban Powder. 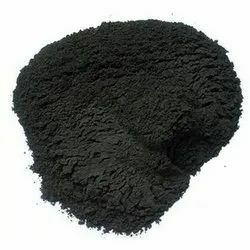 We supllying charcoal powder for agarbatti. 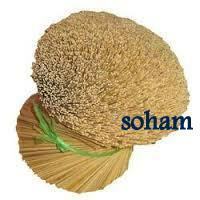 Looking for Raw Material For Agarbatti ?